Police have shot dead a man in Coventry after raiding a “suspected cannabis farm”. Sean Fitzgerald, 31, was killed at an address in suburban Burnaby Road. So far it has been reported that no firearm has been found at the scene. Police have denied that he was shot in the back. 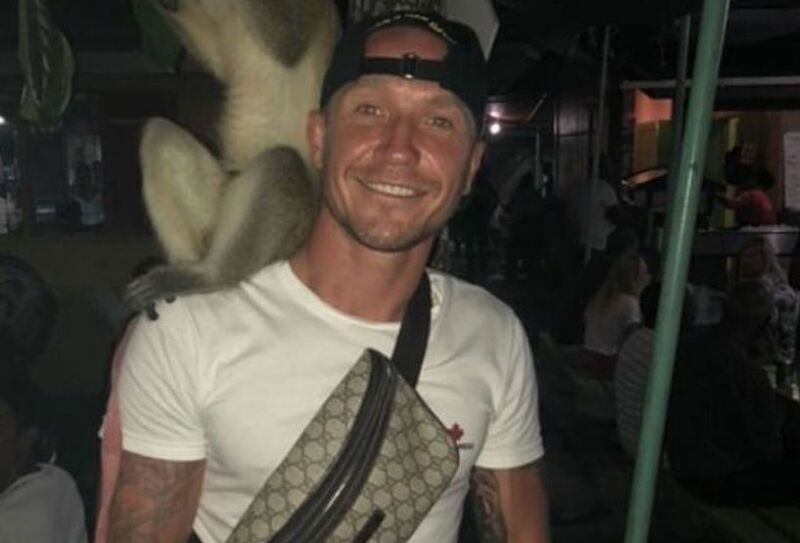 One neighbour told the press that an officer had told her that Mr Fitzgerald (pictured), a former soldier, was killed after a drugs warrant “went wrong”. Two others were arrested at the scene in Coventry on suspicion of a cannabis production following an intelligence-led operation on Friday evening, West Midlands Police said. Investigators from the Independent Office for Police Conduct (IOPC) will examine footage from cameras worn by the officers involved as well as local CCTV. The IOPC confirmed it opened an inquiry after the force reported the fatality during a “pre-planned operation”. IOPC regional director Amanda Rowe: “Our investigation is in its very early stages and we will be working hard to establish what happened. My thoughts are with the man’s family and all of those affected by this incident. A vigil outside the house will be held for Sean at 5pm today. 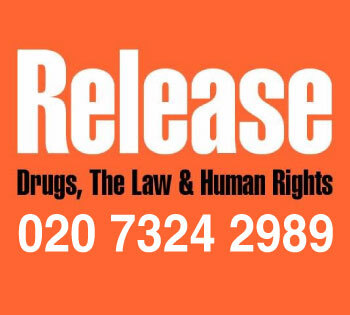 We will report further as more details emerge, but it is clear to say that prohibition kills. 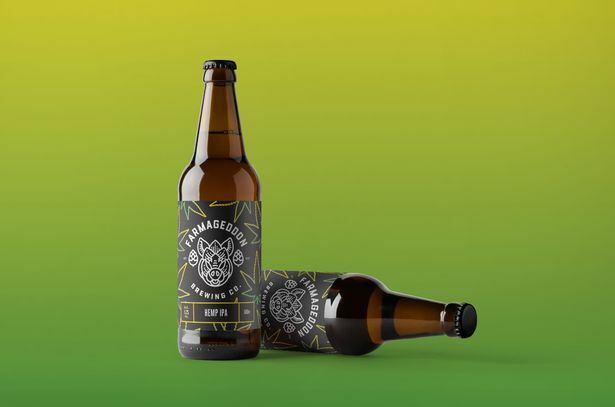 Farmageddon, a Northern Ireland brewing company is reportedly “making a new beer” – Hemp IPA. Their first batch was made with 10 litres of hemp juice and 20kgs of hemp pulp. The juice and pulp, from a farm in Monaghan, contains CBD but only traces of THC. Eoin Wilson, from the Comber-based brewer, told Belfast Live blending hops and hemp is not as strange as it sounds. He added: “The two plants are actually genetically related and would have smells and aromas that are similar depending what hops you are talking about. “The hemp would be more like your Simcoe or Columbus hops, that piney, resinous. But as for the CBD in it or any medicinal benefits, we’ll not be making any claims because we haven’t tested for exact levels. “What it was about for us was making an old school really hoppy IPA. There’s been a trend lately towards sweeter New England style IPAs, but this is definitely more bitter and dry. The hemp certainly added flavour and bitterness. On the IBU [beer bitterness] scale it’s 50, but it tastes more like 70. The brewers worked with Kama Hemp who are based near Clones and say their juice is the only organic hemp juice in Europe. 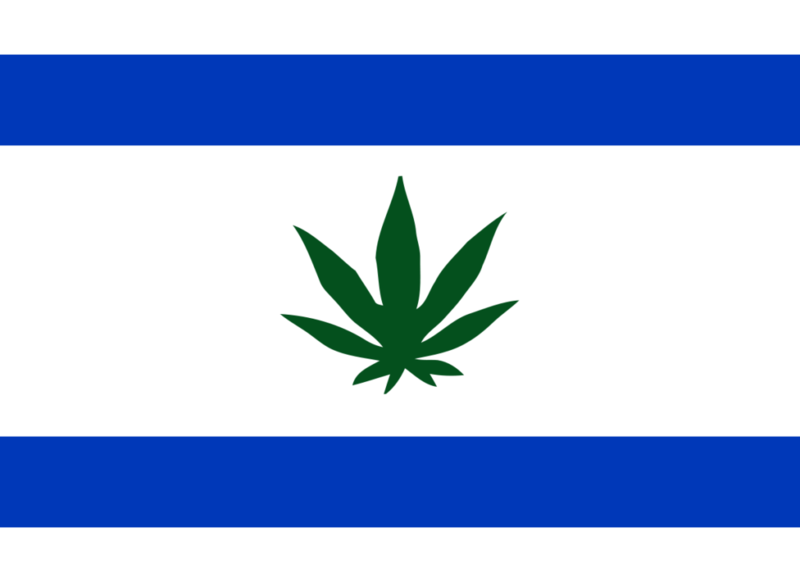 Israel’s pro-marijuana legalization party, Green Leaf (Ale Yarok), is threatening to sue Facebook for removing one of its publicity campaigns from the social media platform. Green Leaf’s lawyer Dekel Ozer has sent a letter of complaint to Facebook. 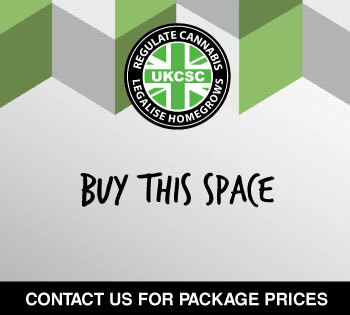 In October 2018, the party launched a publicity campaign on the social media platform to raise funds for a High Court appeal over Israel’s cannabis laws. As part of this campaign, the party paid for 15 adverts on Facebook for a total sum of NIS 11,500 (some $3,000). 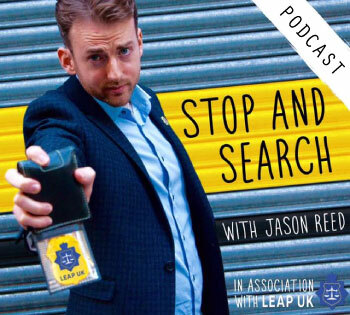 Facebook initially refused to run some of the ads on the grounds that they encouraged drug use, but later backed down and allowed the adverts to run. Green Leaf is now seeking NIS 50,000 in damages and a pledge from Facebook that it will not block Green Leaf ads in the future. 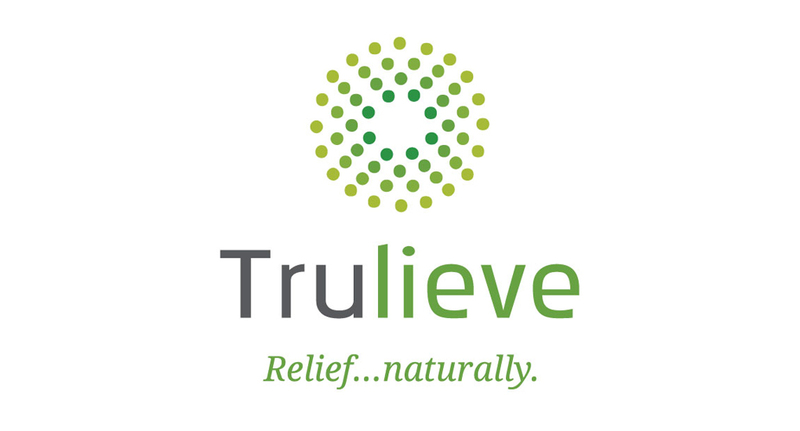 Florida’s “first and biggest” medical marijuana provider Trulieve has announced a deal with Colorado’s Binske to supply Floridians with cannabis-laced edibles. Currently included in Binske’s repertoire are chocolate bars, honey, granola, pâte de fruit, fruit leather, and olive oil, along with concentrates, topical, and cultivars. 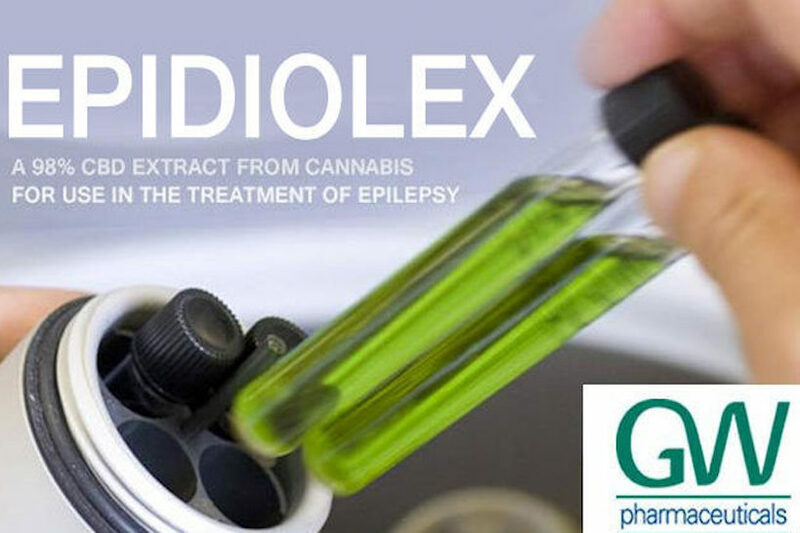 However, the deal has yet to be approved by Florida’s Office of Medicinal Marijuana Use, a process that currently has no timeline or estimated date of decision. The Department of Health has lagged on regulating edibles in the state, though they are technically legal.